-"How do I convert a QuickTime movie to MP3?" Want to convert QuickTime to MP3 for importing to iTunes and then syncing to your iPod? Easily! In this article we are going to share the best QuickTime to MP3 converter to help you convert QuickTime video. Now let's go! Want to convert QuickTime to MP3 for playing on various players? 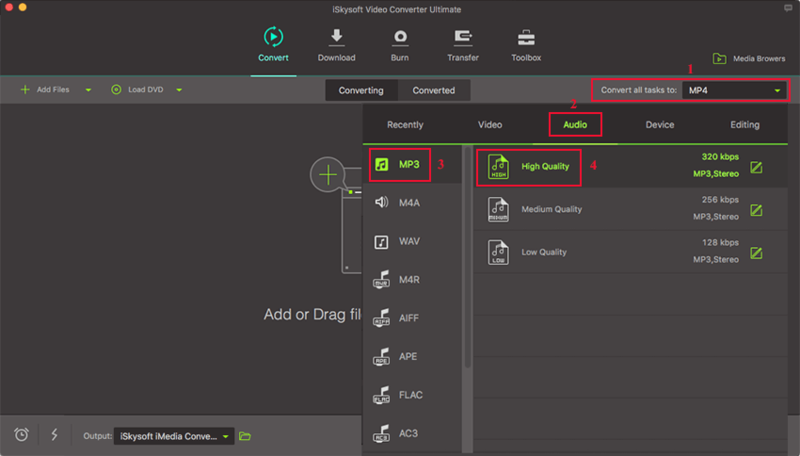 Well, you are highly recommended to get a professional QuickTime to MP3 converter - iSkysoft Video Converter Ultimate. It's specially designed for converting video to audio on Mac and is excellent in quality which is bound to meet your demands for the Mac conversion. Convert QuickTime video to MP3 with 90X faster conversion speed, with Zero quality loss. 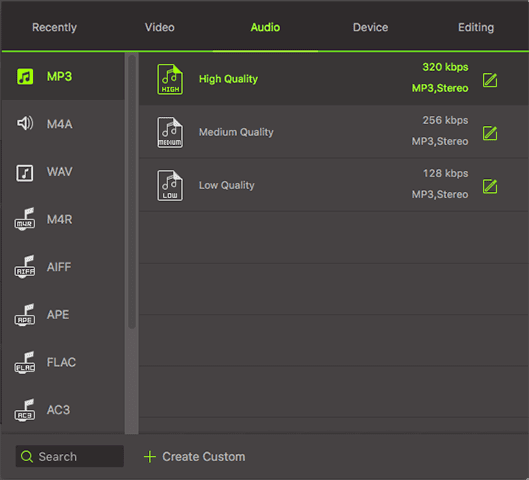 Aside from MP3, it supports to convert videos to AC3, WAV, WMA, AAC, M4A, OGG and more audio formats. Convert QuickTime video to other video formats, including MP4, WMV, VOB, FLV, AVI, 3GP, etc. Edit your QuickTime video before converting them, such as trim the video or adjust the volume. Download online video or music from YouTube, Facebook and other 1000+ online sharing sites. Burn video to DVD with simple steps. Fully compatible with macOS 10.14 Mojave, 10.13 High Sierra, 10.12 Sierra, macOS 10.11 El Capitan, 10.10 Yosemite, 10.9 Mavericks, 10.8 Mountain Lion and 10.7 Lion. 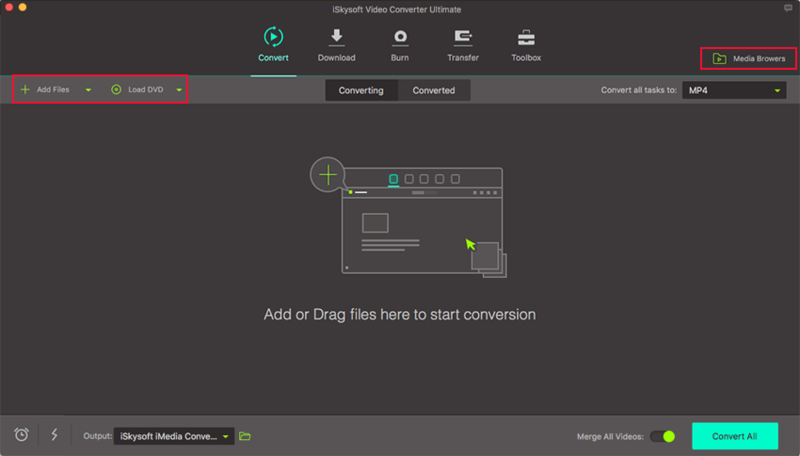 Open iSkysoft Video Converter Ultimate on your Mac. Press the "Add Files" option or directly drag & drop the QuickTime files to the this QT to MP3 converter program. This QuickTime to MP3 Converter Mac allows users to operate batch conversion, so you can import several QuickTime files at a time and then convert several videos or in one go. Open the formats drop-down list and choose "MP3" as your output format. You can specify a directory folder to save the output files as well as customize video and audio encoding settings in "Encode settings" window. This step will allow you to extract the audio from QuickTime video in MP3 format. This Mac QuickTime to MP3 Converter can extract audio track from your video files to all popular audio formats such as MP3, WAV, AAC, AC3, OGG, APE, M4A, etc. with perfect sound quality and high conversion speed. You can put the output file on your MP3 players and various audio players (iPad, iPod, iPhone included). In addition, the Mac program allows you to trim video to get the audio clips you need. Click the "Convert" button to start the Mac conversion. Within a few seconds, you will get the MP3 file from QuickTime video in the "Converted" tab. They are already on your Mac. Just have a try! Actually if you have bought QuickTime Pro, you can directly use the app to convert QuickTime audio to MP3 which is highly compatible with iTunes/iPod/iPhone etc. : open the file on QuickTime Pro > File > Export and browse the list of file format choice in the Export pop-up menu where you will find "Sound to AIFF" option (AIFF is also compatible with iPod/iTunes and so on), select it. Zamzar is a web-based MOV to MP3 converter that supports conversion of videos, audio, ebook, and documents and PDFs. It is free online service that you just need to visit and convert your files. It allows uploading a file of up to 100MB. With this free MOV to MP3 converter, the converted file is sent to the email address that you will provide before converting the file. The process of converting files is simple and here is a guide on how to convert QuickTime to MP3 using Zamzar online converter. Step 1. On your browser visit https://www.zamzar.com/convert/mov-to-mp3/ and go to step 1. Here, you have to upload your MOV file from your computer or download it online by pasting the URL of the file. Step 2. Next, select the output format. Scroll to audio formats and select “MP3 “ format. Step 3. Now enter the email address that the program will send the converted MP3 file. Step 4. Finally, click on “Convert” and wait for your MOV file to be converted to MP3 format. Once it is done, open your email address and download the file. There is also online-convert.com that supports conversion of MOV to MP3 format. In fact, this free audio online converter supports different file formats compared to Convert Files converter. 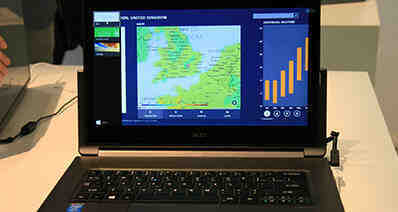 It also supports cloud storages and direct download of files online. On this website, you can also benefit another conversion of eBooks, CADs, PDFs, Videos and Images just to mention a few. Here is how to convert MOV to MP3 using online-convert.com. Step 1. Go to https://audio.online-convert.com/convert-to-mp3 on your browser and click on “Choose File.” You can then download the file online, from cloud storage or upload it from a local drive. Step 2. The next thing is to set output settings of the MP3 file. You can adjust file bitrate, sample rate, and channel and also trim your audio. Step 3. After that, click on “Convert”, and the online audio converter will convert your MOV to MP3 format. You can also do your MOV to Mp3 conversions with Convert Files online converter. This website supports upload of video files and converts them to audio formats or other video formats. Converting files with Convert Files online converter is free and straightforward. It offers you different ways to upload your files, and it can also send converted files to your email. 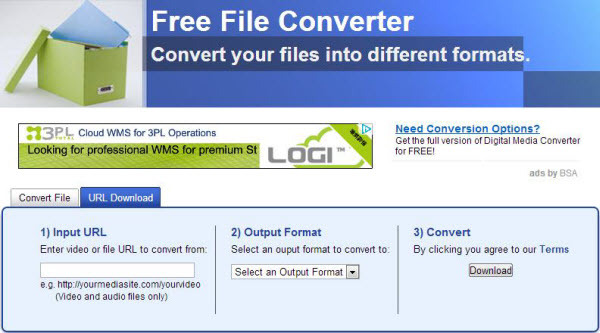 Here is how to convert MOV to MP3 using ConvertFiles website. Step 1. On Convert Files website, click on “Browse” under “Choose File a local File” and upload your MOV from your computer. You can also paste the URL on “Download it from” to download the MOV file online. Step 2. 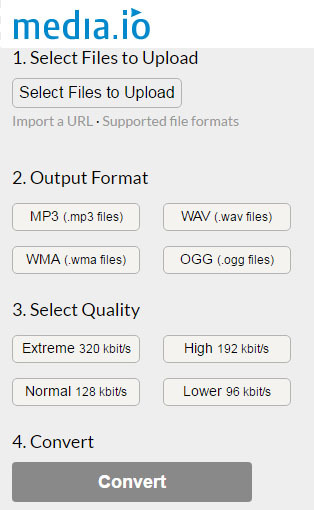 Next, choose the output format as MP3, which is indicated “Extracted audio only (mp3). Step 3. You can then tick the option on getting the converted file to your email. After that, click on “Convert”, and the program will convert your MOV to MP3 format. Step 4. Lastly, download the converted MP3 file to your computer. 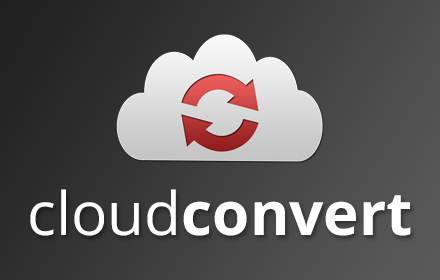 CloudConvert is an online converting tool that can convert files from 200+ file formats like MOV, MP3, WMV, MKV, PDF, DOC, MP4, AVI, etc. You can not only convert audio and videos, but also eBooks, documents, fonts, websites etc. It also supports file editing before converting a file. •	Supports over 200 file formats. 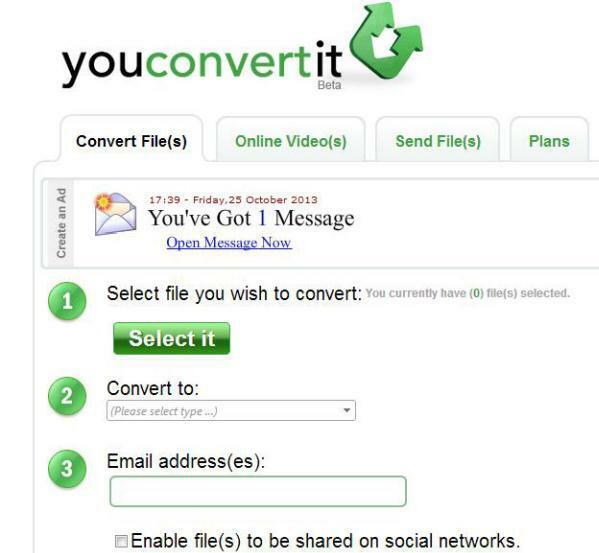 •	Directly save converted files to DropBox or Google Drive. •	You can edit files before the conversion process. •	Maximum file size of 100MB for free users. •	Free users can only convert 10 files daily. •	Online storage of converted files is only for 2 Hours. FreeFileConvert is an online file format converter that allows conversion of different files like audio, videos, images, archives, eBooks, documents, font file formats to the format of your choice. •	Convert QuickTime to MP3 free. •	Convert files to any format. •	Upload files directly or enter URL. •	Doesn’t require installation or download. •	12 hour limit for converting files. Convertio is also one of the best online file format converting tools for converting any type of files to MP3 or other formats. You can upload files from your computer, DropBox, Google Drive or directly paste the URL of the file. Use it to convert QuickTime to MP3 online. •	Converts a variety of file formats. •	Save converted files directly to Dropbox and Google Drive. •	File upload limits up to 100 MB for free users. •	Premium plans are expensive compared to others. Media.io is an online converting tool that can be used to convert QuickTime files to MP3 format or other popular formats like WAV, OGG, and WMA. •	You don’t need to download any program to use this. •	No waiting time for uploading and download. •	Supports conversion of multiple files at once. •	Can only convert 250 MB of files at once. •	Less output conversion formats. Aconvert can also convert all kinds of documents, audio, video, image, icon, and archive files. Aconvert supports batch conversion and uploading converted files directly to Google Drive or Dropbox. It is one of the converters that can convert QuickTime to MP3. •	It is free to use. •	It supports batch conversion. •	The file size limit is 200 MB for a single conversion. •	Only converts a maximum of 6 files with a max size of 24MB each. FileZigZag is an online file conversion tool. It allows internet users to convert a video file, audio file, image convert online with it a wide range of online features. •	Supports a wide range of file formats. •	No need to install any additional software on the computer. •	180 MB file size limit. •	Slower than other converters. •	No support for batch conversion. Youconvertit is a free online media file conversion tool with a wide range of features and can convert a variety of files including QuickTime files to the format of your choice like MP3. •	It allows us to convert multiple files in one go. •	There is the option of direct sharing to other social media networks. •	Email ID is necessary to download converted files.